Get Ready for Your Alien Date! Camping was a big deal when I was a little kid. I believe it was the only way my parents could afford a vacation. As I got older, the charm of camping got old. To me, roughing it means no room service or no wifi. 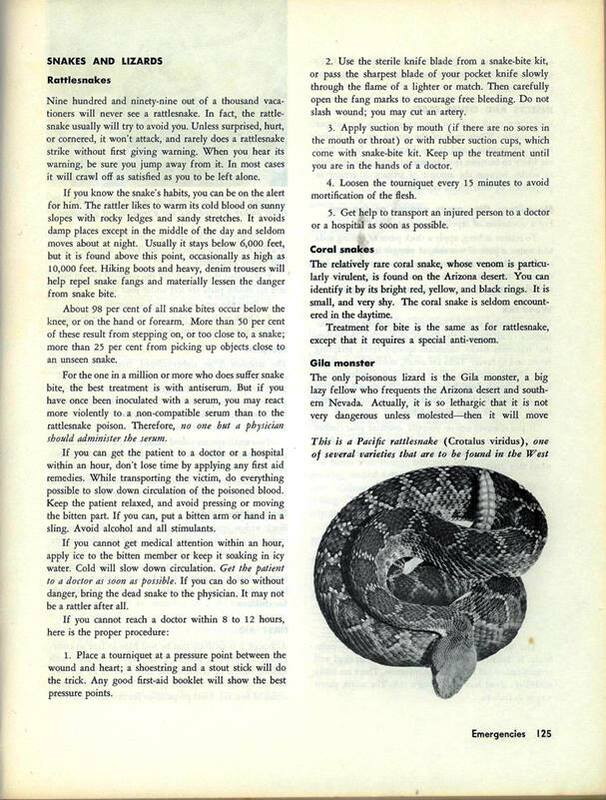 This particular book was my parent’s bible of camping. It isn’t too bad for content in the early 1960s, but of course it is pretty useless in this century. 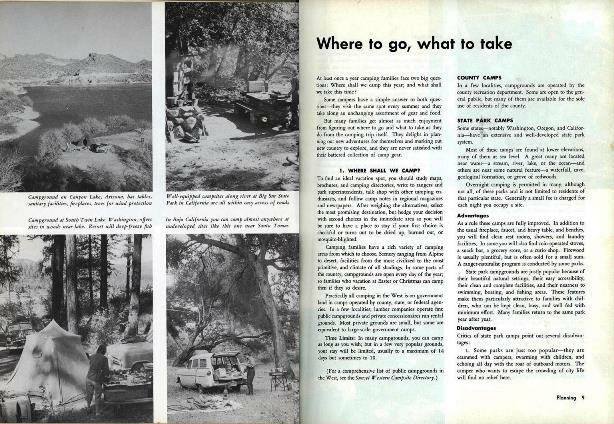 I got a kick out of the pictures which actually reminded me of our family camping trips when I was a kid. Previous Post:Get Ready for Your Alien Date! This book is really outdated. You should never treat a snakebite by cutting open the fang holes, or by sucking out the venom! The human mouth is a cess pool of germs that can infect the wound, plus the venom can end up poisoning the poor sucker who is performing the first aid. I remember being taught that once. Shows how old I might be. Bad safety advice is a definite weed for me. It only works if the snake you see is in living black and white! Oh, the joys of family camping! The lady of the house, er tent, has to do all the work she did at home without mod cons. 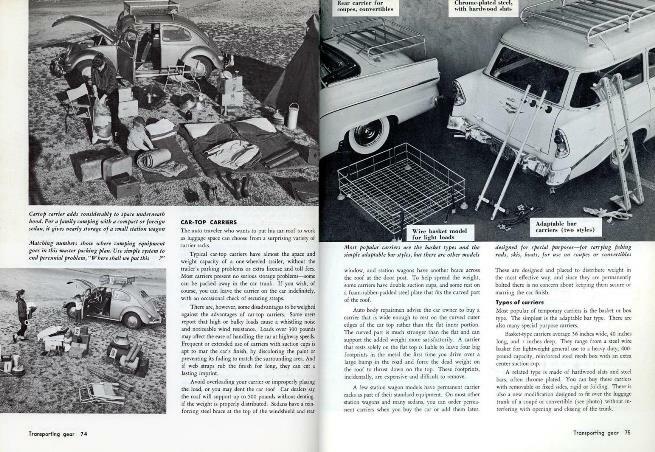 The pages on the use of an axe and the hilarious photos of all the camp gear stuffed into and on top of a VW bug look like perfect fodder for a National Lampoon movie. I just read through the Boy Scouts Fieldbook from the 1980’s and while it had a lot of good information, parts were very obsolete. It had a section on camera film, for example. This one seems very similar. Speaking as a one-match Girl Scout who can no longer easily go camping (bad knees), I miss it very much indeed. I’d even do without wi-fi (yes, even if it meant missing out on the latest ALB update!) to be able to go camping again. 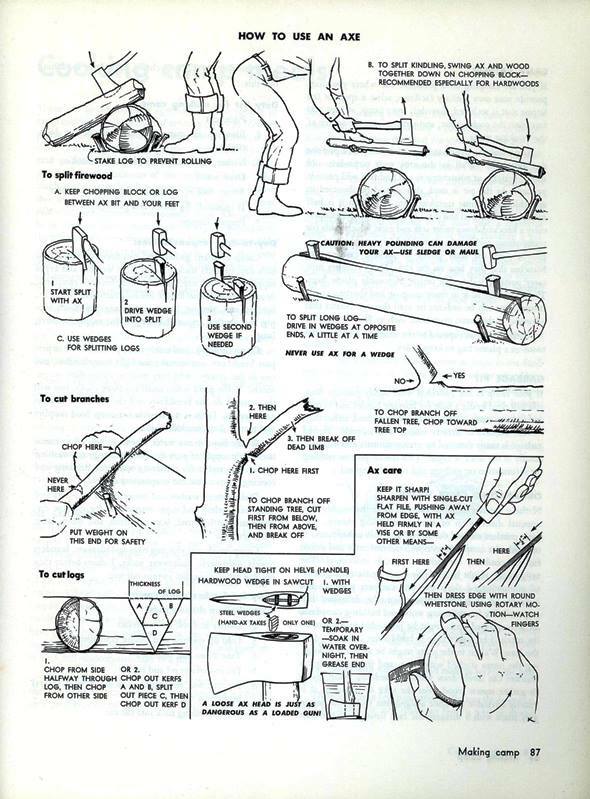 Oh, I forgot to say; all the pictures of wood-chopping/splitting techniques are still spot-on, and still useful if you have to do this particular thing. I see that bright red pedal pushers were de rigueur for young outdoorswomen in 1963. Those look both practical and comfortable for knocking around the wilderness. Sunset magazine’s logo hasn’t changed a bit! 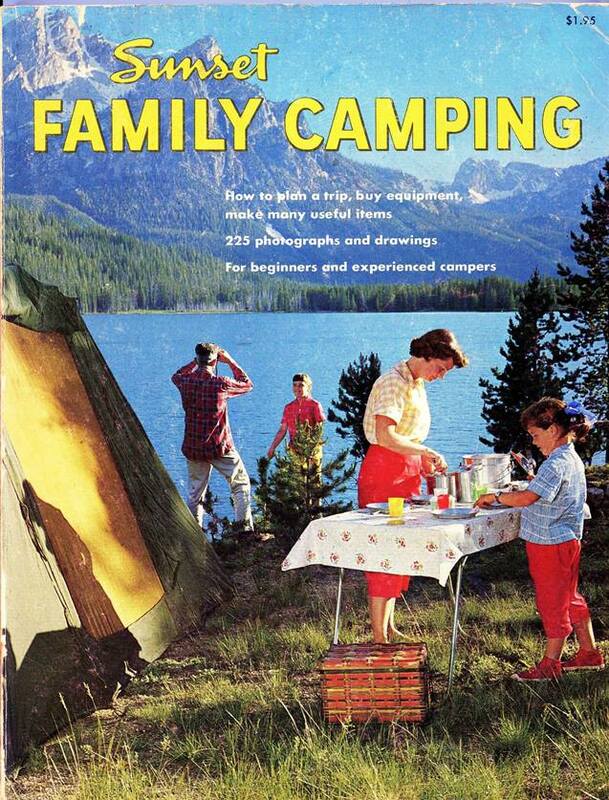 My family went on camping vacations at about this time (but I don’t think we had a book like this)! We had a tent trailer, which they fitted out with all sorts of organizing things in the compartments. We had to practice in our driveway so that when we arrived at a campsite, we could set it all up in a very short time (in order to impress the neighbors, whom we would never see again, I suppose? ).